Registration for October 18th Meeting Open!!! We have a hankering to go old school for the next meeting! The thing about the no-frills locations is that they usually only serve something in the way of Seoul Makgeolli, so we trawled Naver for an appropriate location that also serves at least one non-aspartame option. 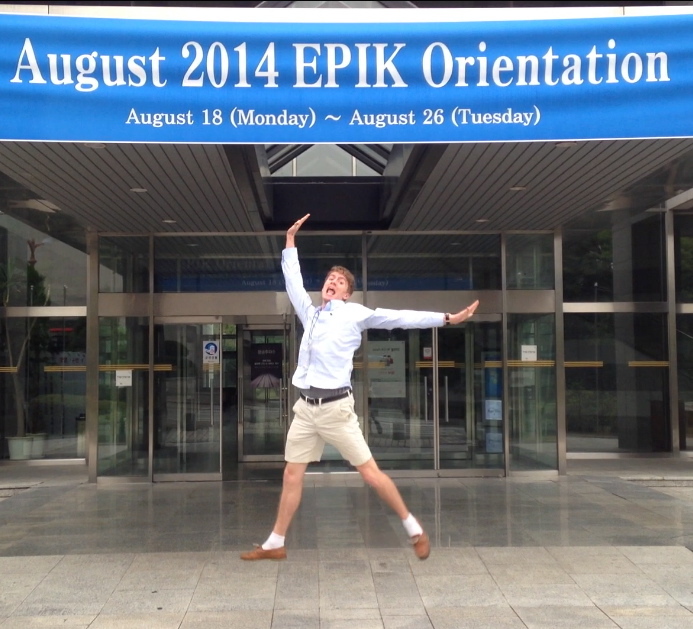 Throughout EPIK’s 9-day orientation, whenever anyone asked a question, the response always began with “it depends.” Regardless of whether someone was inquiring about school dress code, vacation days, or living arrangements, there was never one universal answer. As frustrating and annoying as these two small words got to be, I’ve seen how they also hold the most truth—and that’s after just a few weeks of living and teaching in Korea. June 14th Meeting Registration Open!! !